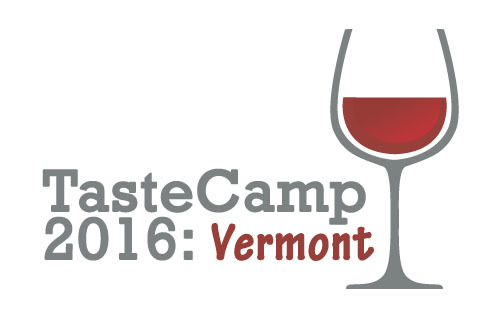 Today's TasteCamp interview is with Erika Strum, who I've had the pleasure of hanging out with more than any other blogger at TasteCamp (a whopping 3 times). No, I visited last summer for the first time. Bay and the Tasting Room (a boutique wine shop). Long Island should stand on its own. After tasting a larger sample of the wines being produced on Long Island, what is your impression now? I definitely tried some merlot and cabernet franc that impressed me. Daughters with their experimentation with whites. they're excited to try new things. be disappointing, except for the Marco Tulio at Roanoke. Estate, probably because they fed us so well! Long Island and why they do it. You can't replicate that. The 1997 Pellegrini Merlot. It was tough to spit that one out!